As the old saying goes, you get what you paid for — but that isn’t necessarily the case all of the time. Take beauty products, for instance: just because something is pricier and dons a designer label doesn’t mean it’s of good quality. Quite often, you’re only paying for that high price tag because of the label, not because the formula is particularly notable. In fact, even those fancy cleansers, moisturizers, and serums can be chock full of skin-irritating ingredients. Don’t be fooled into thinking something is better just because it’s name brand and carries a certain cachet. If you’re a beauty lover who takes pride in having a skincare routine and experimenting with makeup or your hair (or all of the above), you don’t have to shell out thousands of dollars to look good. If you feel like you’ve been spending far too much on beauty items lately and aren’t seeing a good return on your investment, this week’s The Lifestyle Fix is for you. 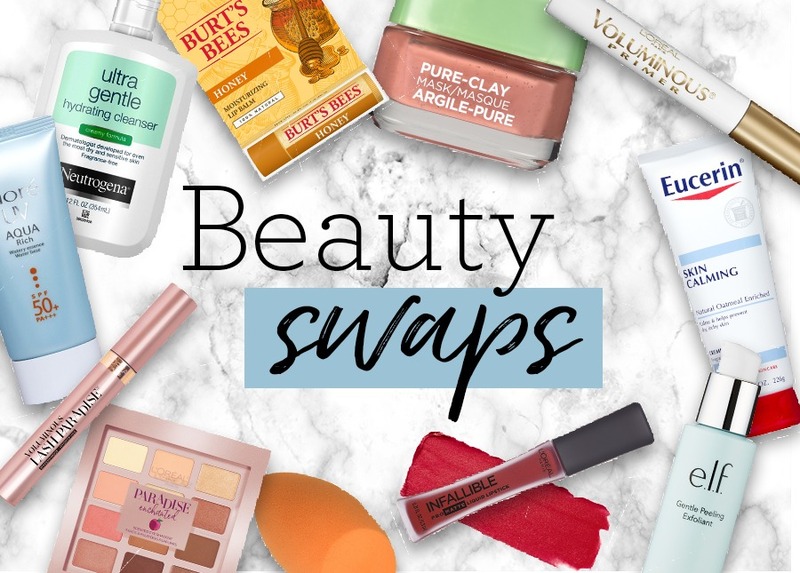 In the series’ latest installment, Tasha names 10 effective and affordable beauty products everyone should check out, as they are great alternatives to your more expensive ones — and they all cost less than $10. Now that’s a steal! Head over to the TFD Youtube channel to find out what they are.